At Sentric, we know sometimes HR people need HR, too. 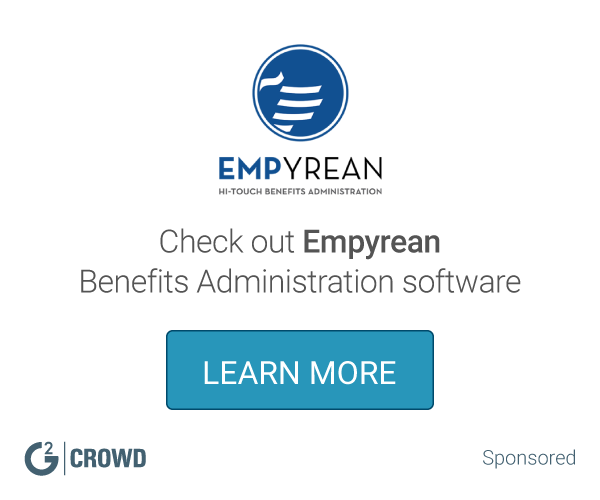 While you support your company, we'll support you with software that helps you stay compliant, administer benefits, streamline employee data, and manage talent, payroll, and attendance. We'll strengthen how your company interacts with your people by giving you the functionality and expertise you need to do it all. And we do it best for companies between 35 and 1,500 employees. We'll save you time, printing costs, storage space, and best of all: your sanity. Find a package that meets your needs or use our API to integrate your favorite applications. Or both. Hi there! Are you looking to implement a solution like SentricWorkforce?